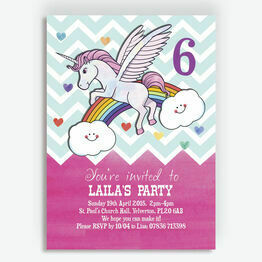 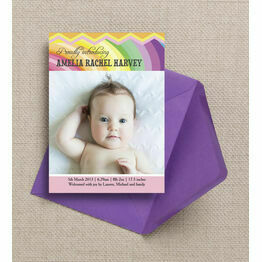 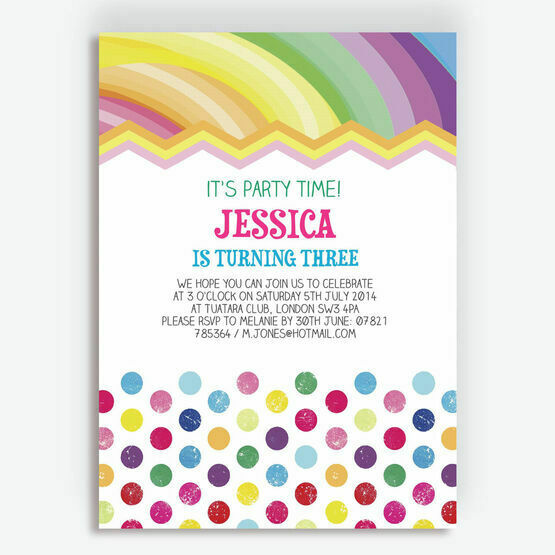 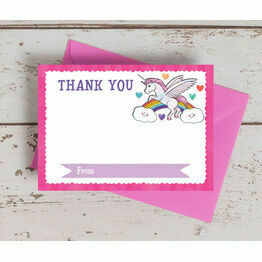 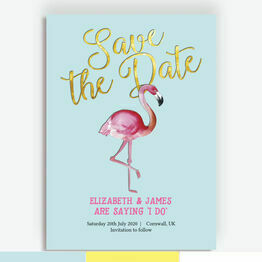 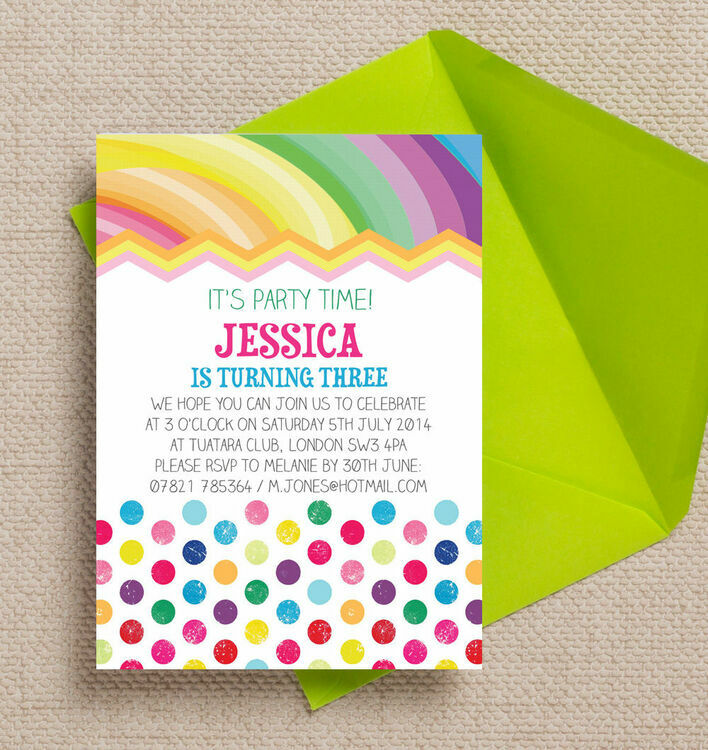 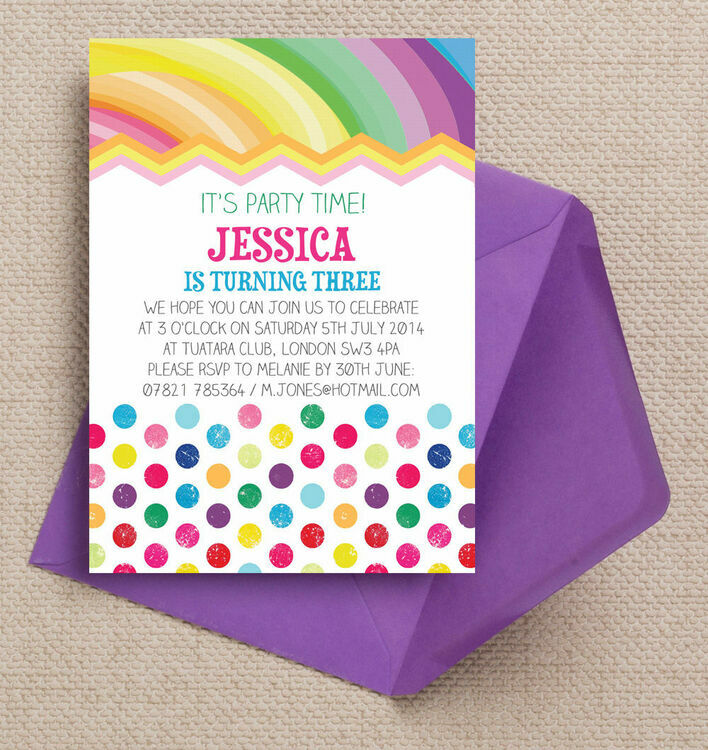 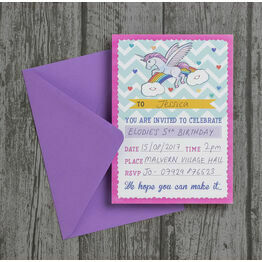 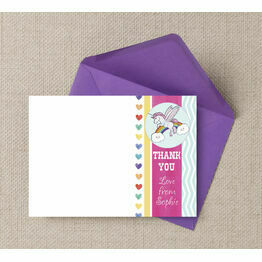 Part of our 'Rainbow Fiesta' colourful children's party stationery collection, these bright & beautiful invites will get all your guests, (little and big) excited for your special occasion, while giving you a lasting memento of an important family milestone to look back on in years to come. 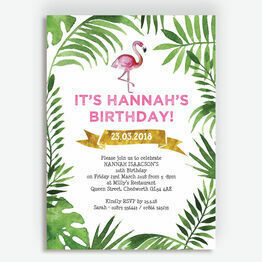 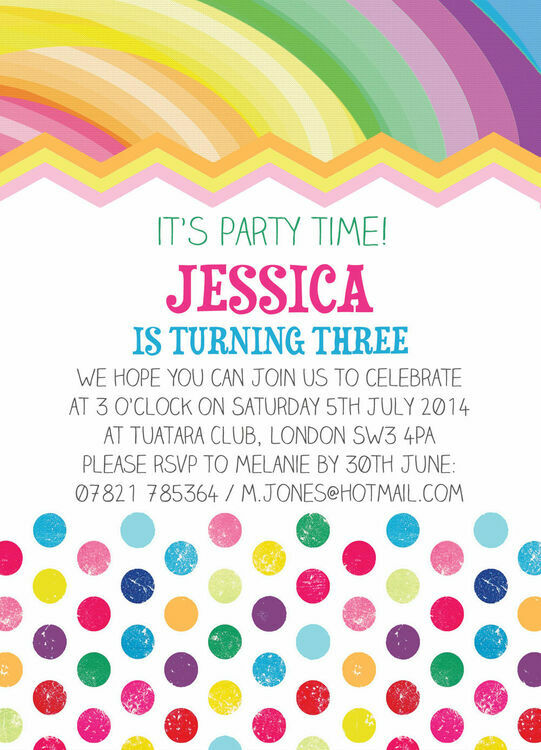 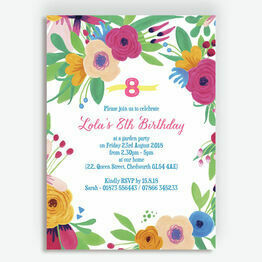 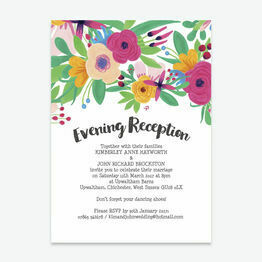 All our party invitations can be personalised online and you can choose to print your favourite design from home, or sit back while we handle all the printing on your behalf. 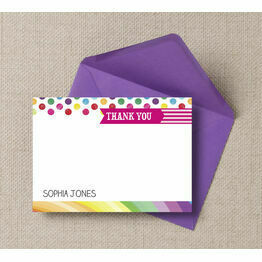 So happy with these, absolutely gorgeous and lovely personal service!